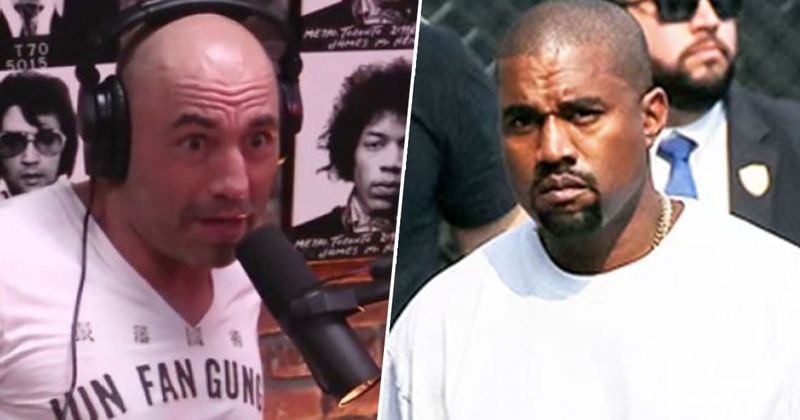 Rapper Kanye West is set to appear on Joe Rogan’s podcast, and people cannot wait. 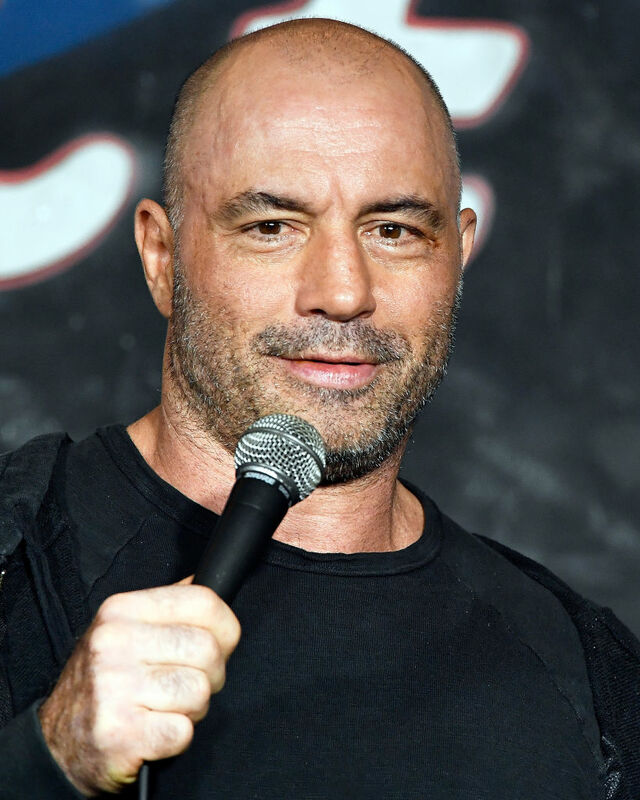 Towards the end of last year, the American comedian invited Kanye to appear on his talk show The Joe Rogan Experience, which launched in 2009 and has since grown to become one of the world’s most popular podcasts. The invite came after the rapper took to Twitter to share some of his thoughts and feelings – which is nothing new if you’ve kept up with his rants about Drake – but this time, the rapper focused on an even more personal issue; his mental health. The All Of The Lights singer spoke about the affect it had on his life and music, while being open about having previously taken medication. Kanye went on to say he wants to have a ‘serious’ interview in which he could speak about mental health, but implied he couldn’t find anyone willing to discuss the subject with him. I would be happy to talk to you about it for as long as you’d like. Presumably glad to finally have an outlet, the 41-year-old accepted Rogan’s offer and the pair appear to have been busy over the Christmas period, as Kanye entered the new year with some exciting news for the world. Kanye and Rogan in a room together is sure to create some brilliant content, but those fire emojis at the end of the tweet really imply we’re in for something brilliant. The host has taken to releasing an episode of The Joe Rogan Experience every few days, and with the promise of Kanye’s ‘coming soon’, hopefully we won’t have to wait too long to hear what the pair spoke about.